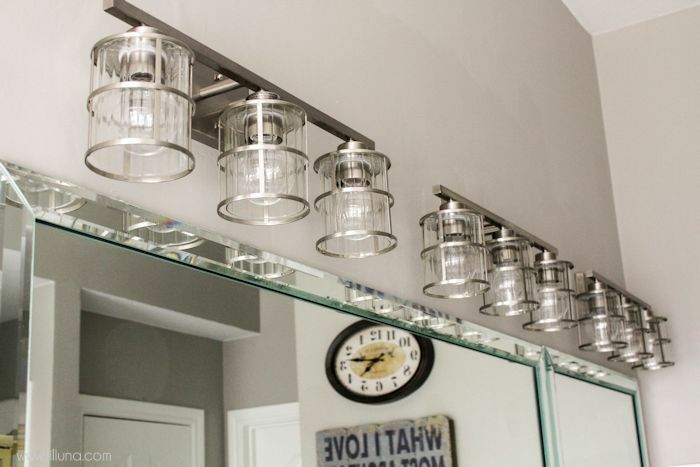 I’m SO excited to share with you guys the Master Bathroom Makeover we worked on this weekend. It’s actually been a project we have slooooowly been working since we moved in the house, but one we just finished on Saturday. Ever since we moved in, we’ve been going through each room and making it our own. I knew we’d get to the Master at some point (the Master bedroom still needs tons of work), but I’m happy to say that we at least have the Master Bathroom completed. I don’t have a picture of it from when we first moved in, but within the first year we at least painted the cabinets and add brushed nickel hardware. 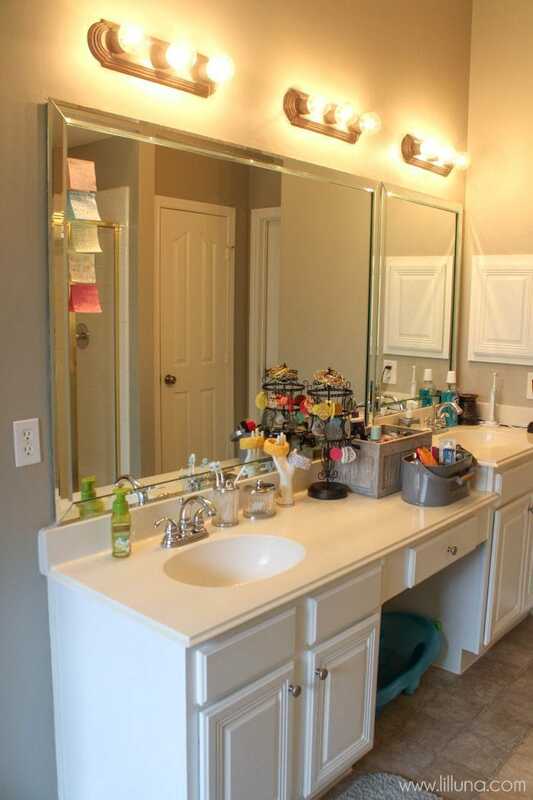 Since then we have done much more, and now I’m in LOVE with the Master Bathroom. Even the kids, who take baths in there, thought it looked so “pretty”. 😉 I agree!! We started the process by de-junking and then working on the floors. We placed wood-like tile in our kitchen and entry way 6 months after we moved in and decided to finally update all 3 bathrooms with the same tile. 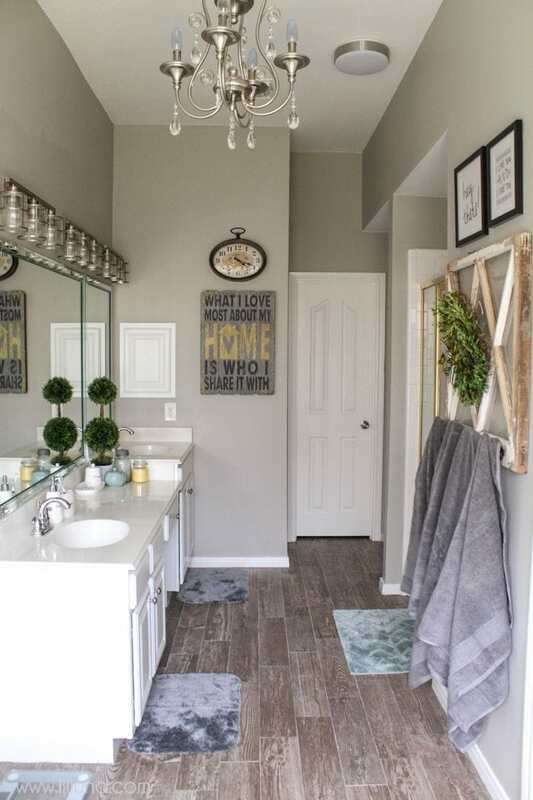 We have LOVED this tile because we love the maintenance of tile but the look of wood. We purchased ours at Lowe’s. 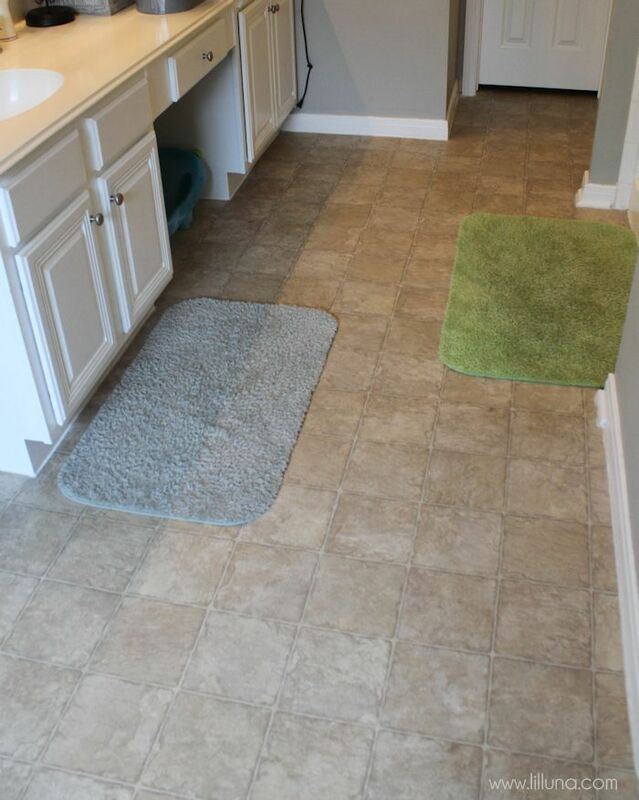 And here’s what it looks like with the tile, along with a Better Homes and Garden Chevron Bath Rug (Color: Seaglass Green). 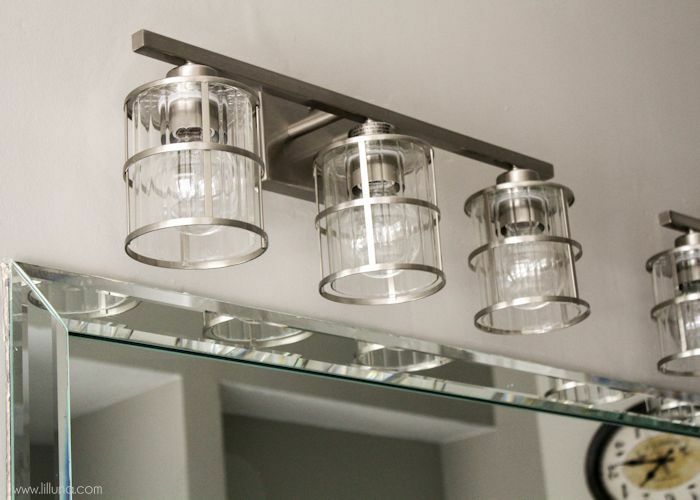 We bought Allen + Roth 3-Light Vanity Lights from Lowe’s found here. 1. 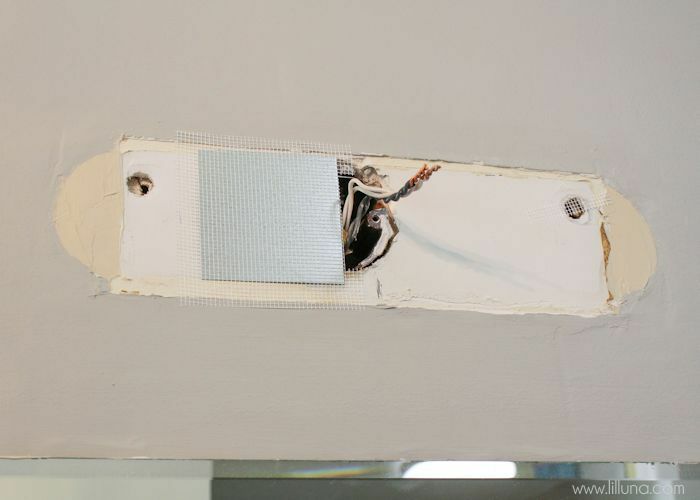 First, we removed the old light and applied the patch to the large hole. The style we used had an adhesive mesh with a thin metal plate. 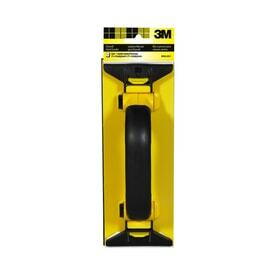 So you simply remove the backing and stick it the wall in the area of the hole. 2. We spackled over the patch and over all the divets. 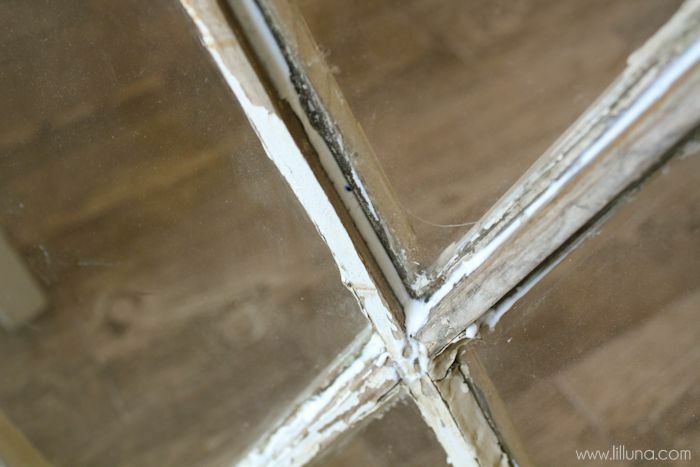 It’s better to add too much and sand it away later, than to not add enough and have to re-apply. 3. 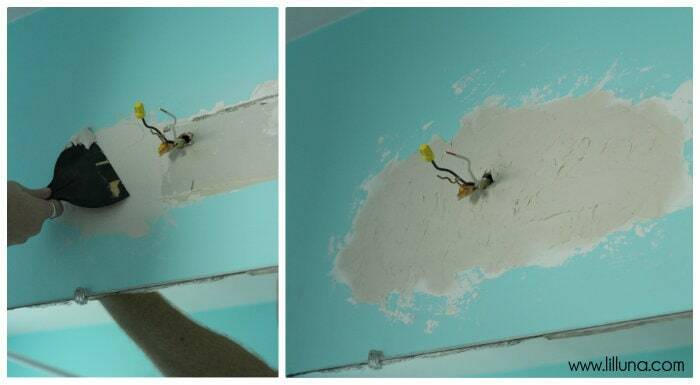 Sand the spackling smooth. We used 150 grit sanding screen and a drywall hand sander. We sanded until it was completely smooth and had no visible transitions to the painted wall. This was very dusty. We would recommend putting down plastic because dust went everywhere. We painted it when it was done. 4. Install the lights according to the instructions provided. 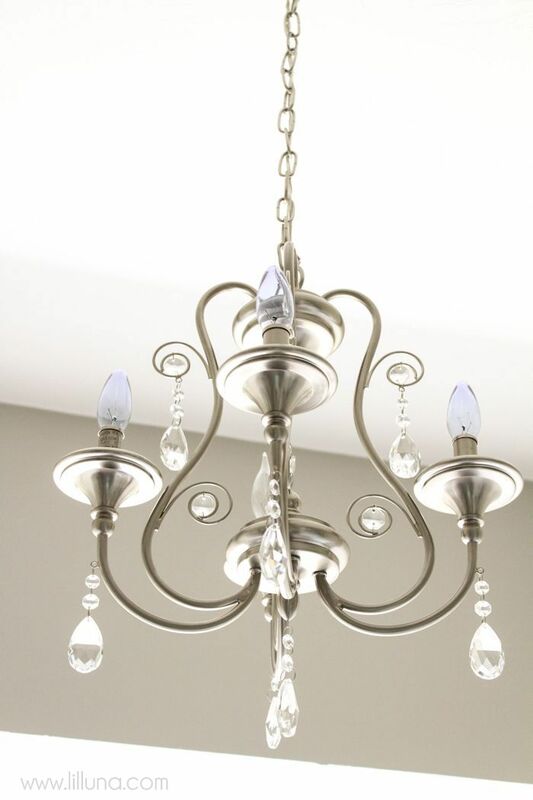 We also decided a small Chandelier would be perfect so we got this one from Lowe’s as well. 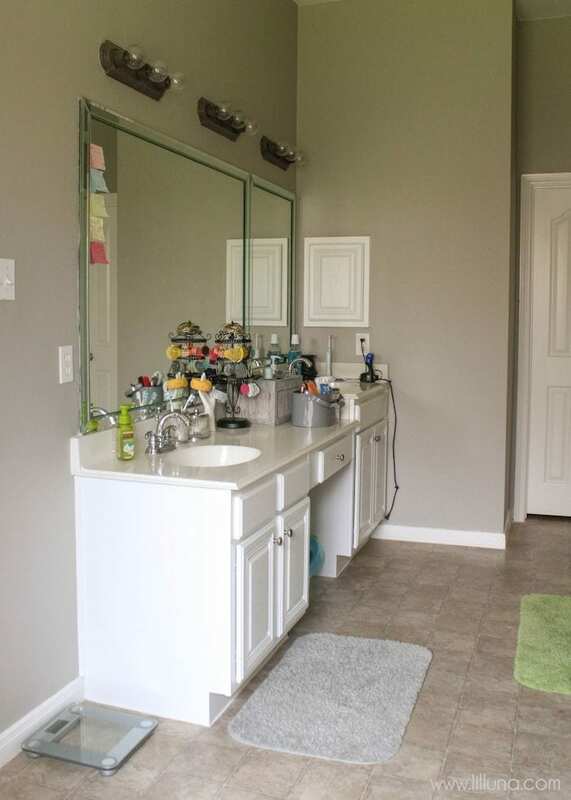 We also installed a new Towel Holder and bought some Better Homes and Gardens towels from Wal-Mart that matched the Bath Rugs. 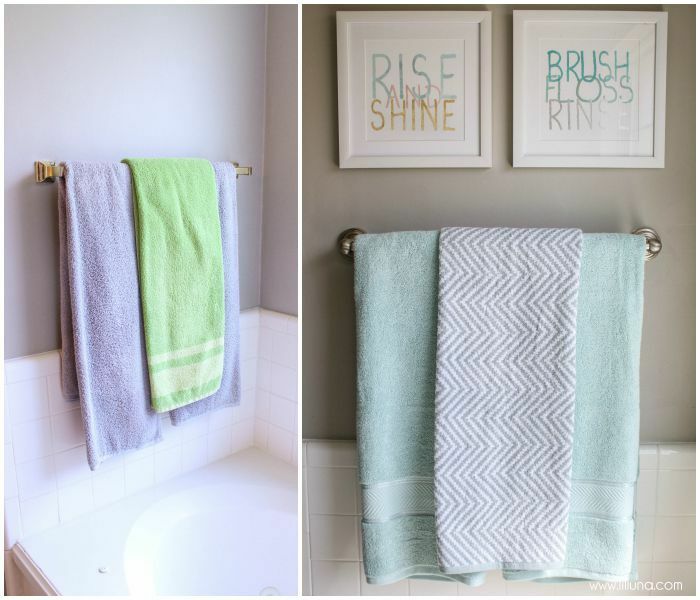 The towels on the right are in Green Juniper but are the same as the Seagrass Green of the area rugs (they look like a soft turquoise) and can be found HERE. 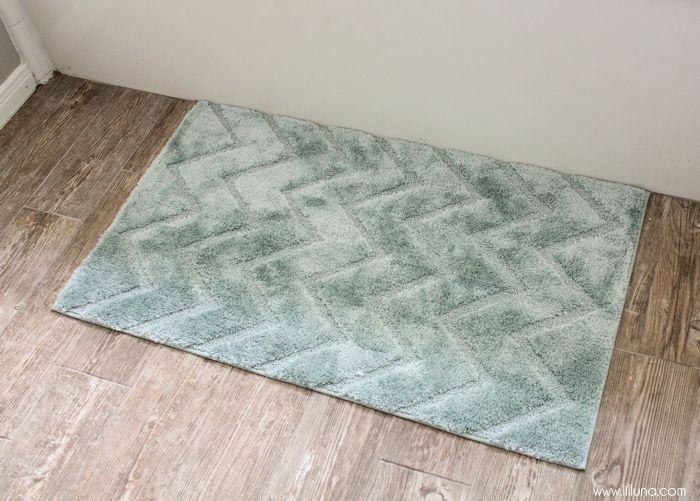 The Chevron towel is also BHG but can only be found in-store. 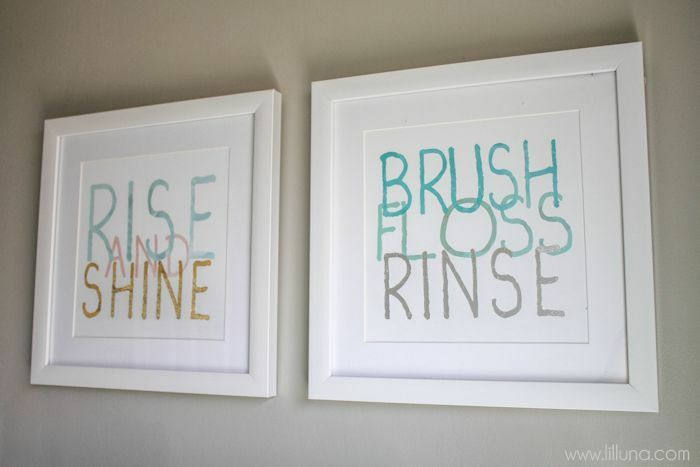 Thee cute bathroom signs are from Hobby Lobby. Cute, right?! We finished off the rest of the bathroom with more small pieces to make it more home-y. 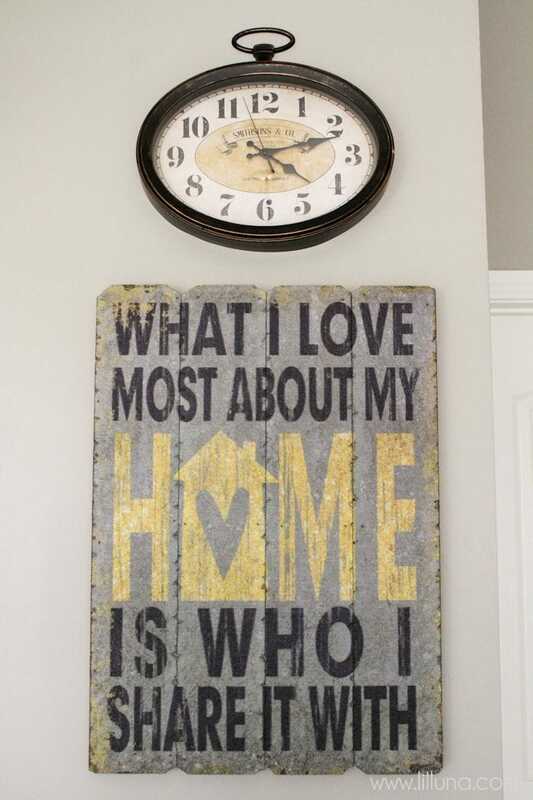 The sign below it was found at HomeGoods and is a sign made from a print that my friends from Eighteen25 made. LOVE! 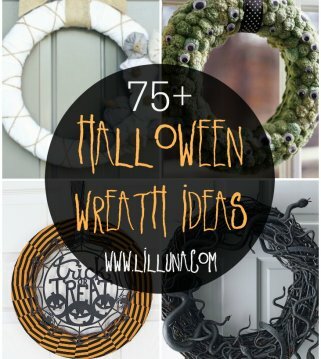 For their free printable versions go HERE. 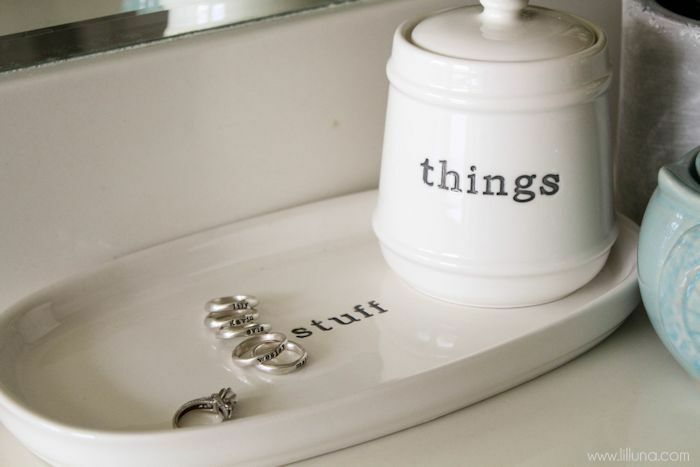 When I saw these WORDS bathroom accessories, I knew they’d be the perfect fit. The turquoise owl, Vintage Ball Jar and yellow candle were also perfect to tie in some colors in the bathroom. 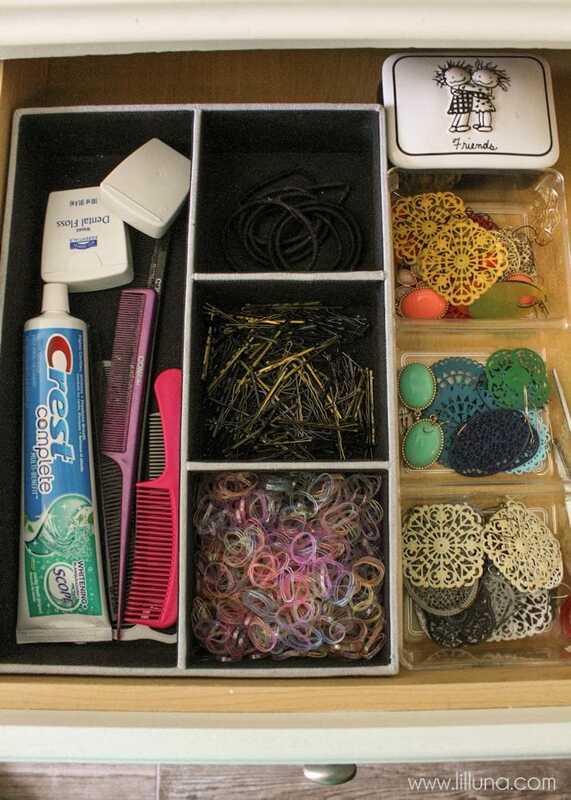 We use our BHG Things Jar for Q-tips and the BHG Stuff Tray. 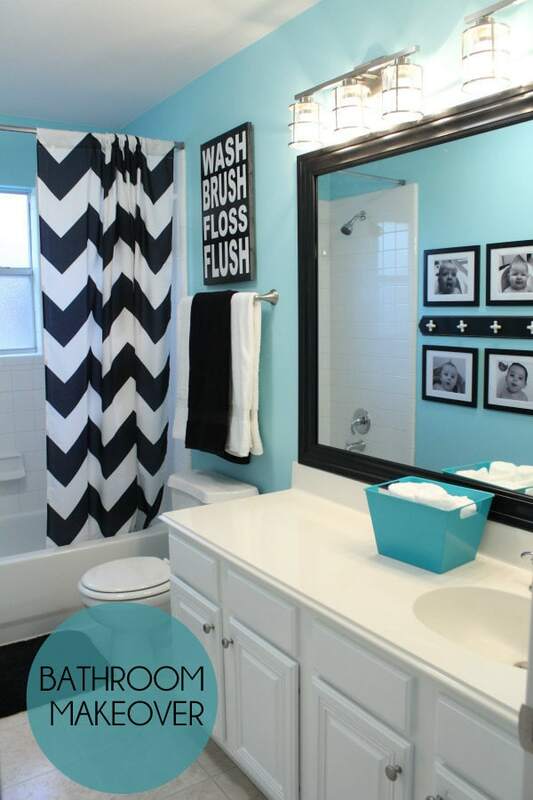 I hope this makeover will help you in decorating your new bathroom space!! 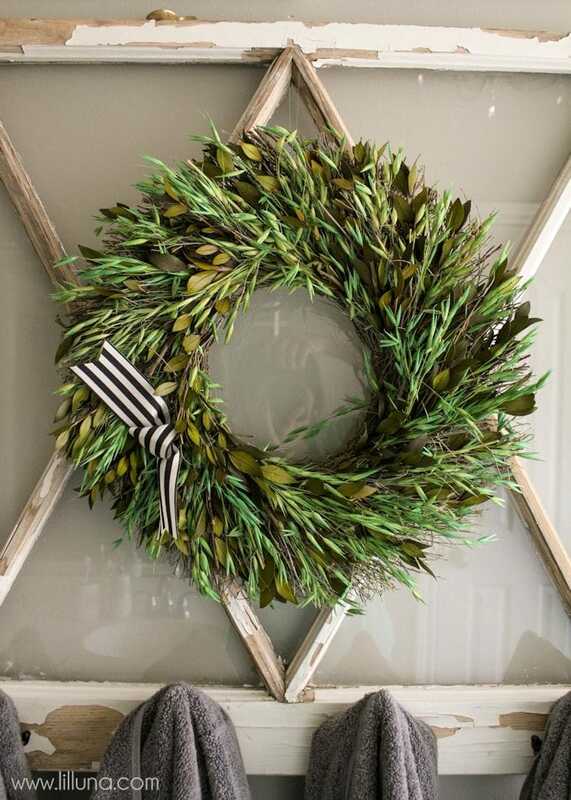 For more information about BHG Products be sure to follow them here – Instagram, Facebook, Twitter, and Pinterest. For all tutorials on the site go HERE. I received compensation from BHG at Walmart for my time and participation in the BHG Live Better Network. As always, all opinions are my own. 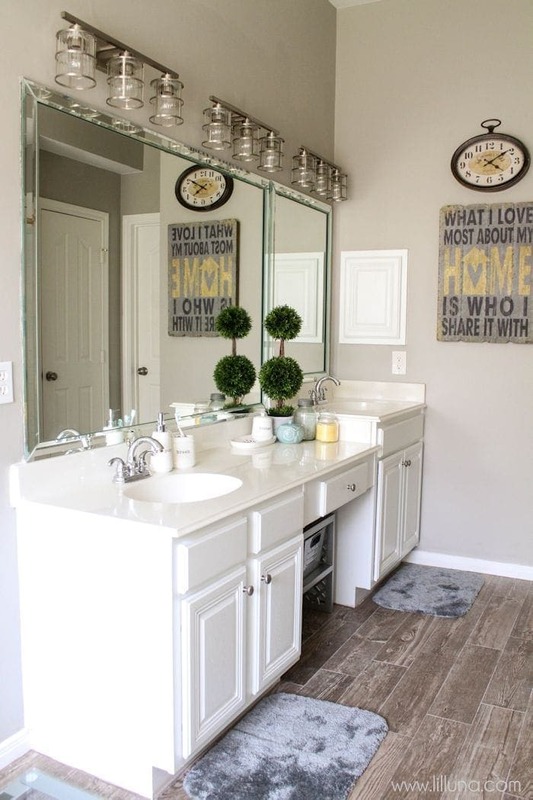 I love everything about your refreshed bathroom!! Beautiful! Love everything about your make-over! 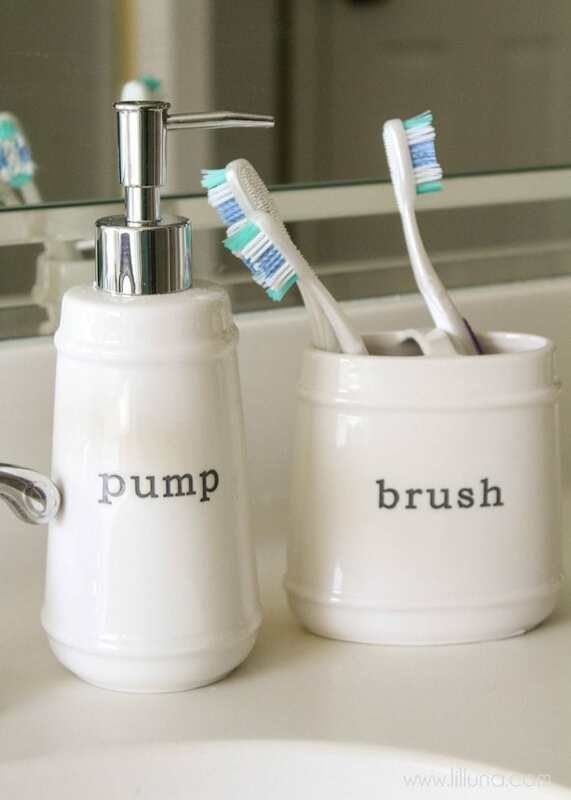 Aren’t those Words bathroom goodies the cutest!? Enjoy your fab new space!! 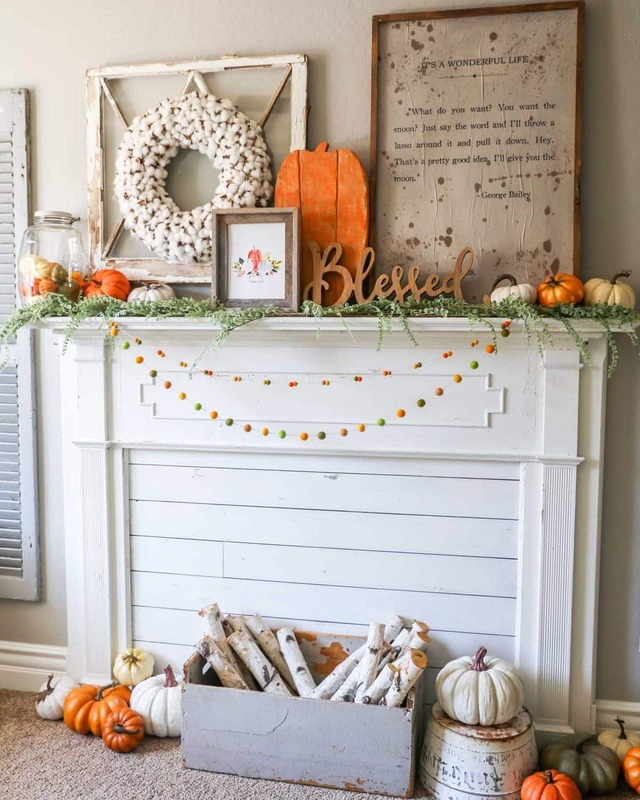 I love it – it’s amazing how lights & flooring & all the adorable details can really pack such a huge punch. I’m ready to tackle this myself!!! 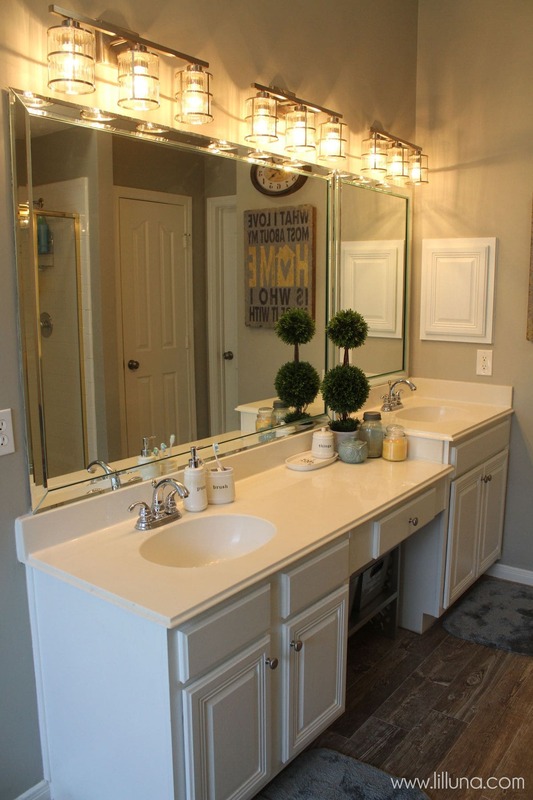 I love how your bathroom turned out! Kristyn! Absolutely gorgeous!! 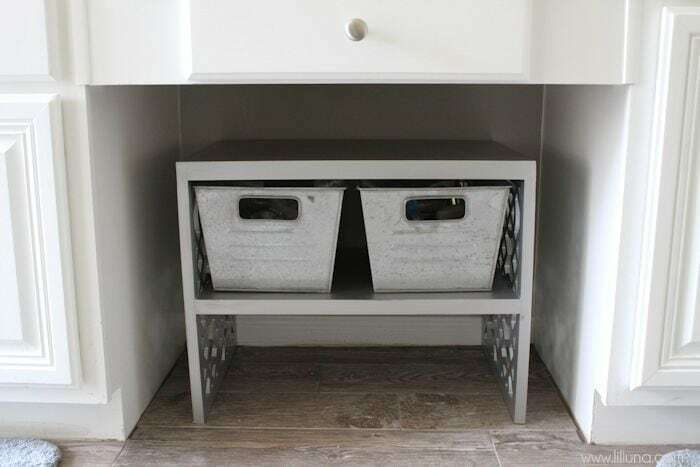 What is holding the galvanized bins in your master bathroom update? Thank you so much for responding!! You are truly an inspiration to me. I love your Facebook postings as well. Keep up the good work my fellow Texan!! Love it! The colors are great! 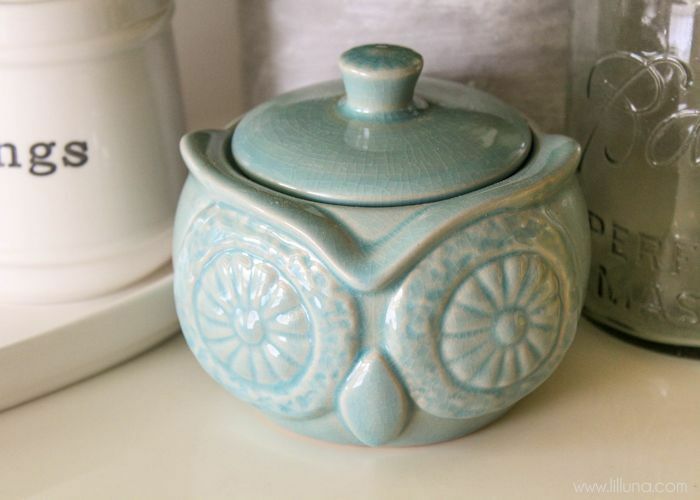 And that little owl jar is so cute! Oh how lovely! 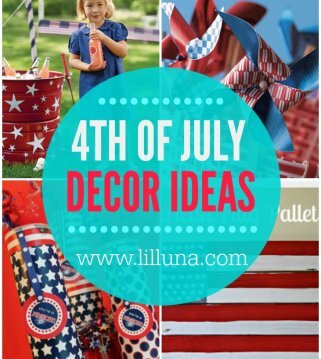 I love the words on the accessories…things, brush, stuff…how cute! I am gonna have to see if I can find those at our local Wal-Mart. 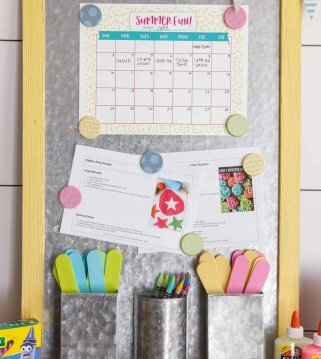 I have been loving the BHG stuff they have lately! Very nice master bathroom! The floors are awesome, I thought it was real wood. Thanks for all the listing and names of the items you used, very helpful! Your blog is wonderful and I enjoy reading it! 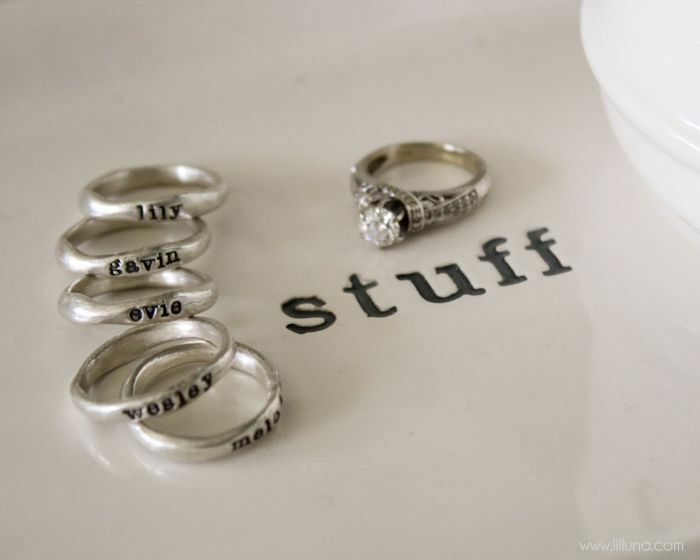 One question…your rings with the kids names on them. Where did you get them? I have been looking for something like that. Do you wear them all on the same finger? I have 7 kids so am wondering if that might too many for one finger. They are precious though! I love it all!! 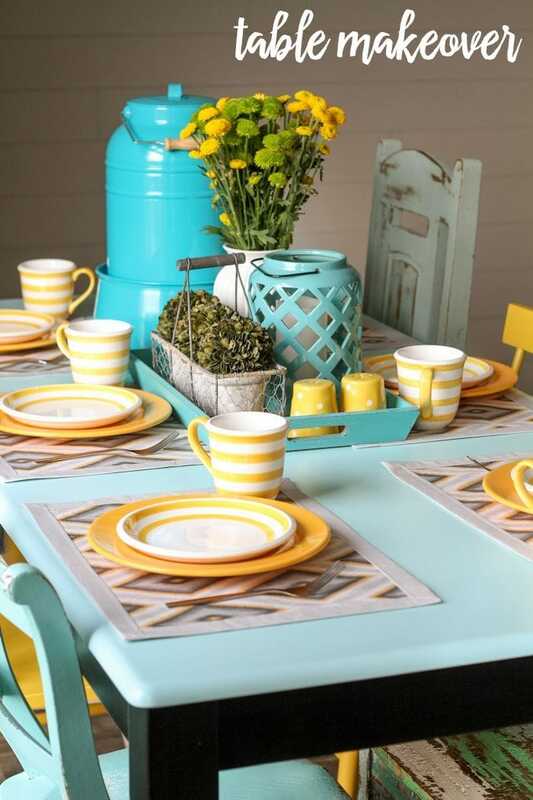 The colors and accessories you chose are perfect. 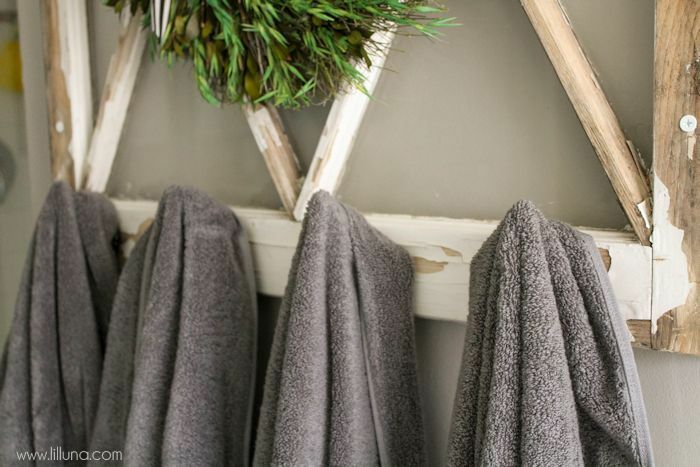 I especially love the window pane towel rack. Awesome job!! Where did you get the plant from? It’s so cute! I love the colors! 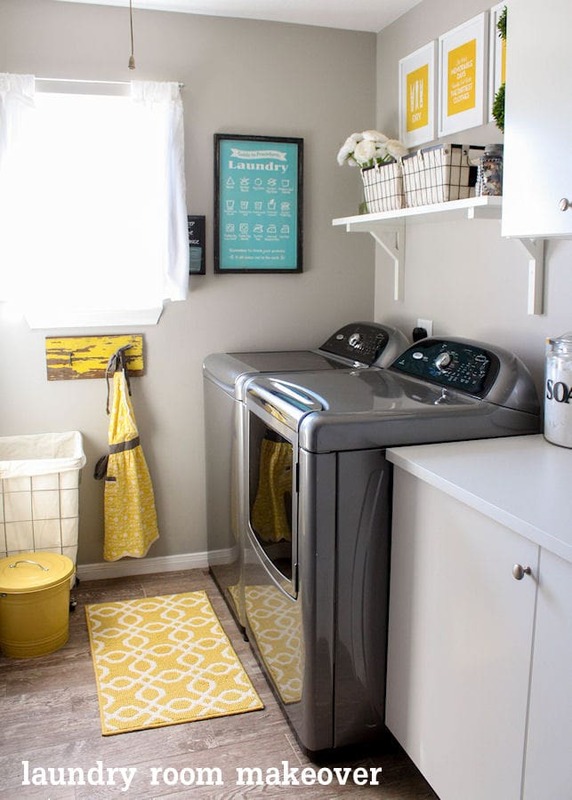 We have almost finished building a new home and was so inspired by your adorable laundry room that I have incorporated many of the same items and ALL of the colors in to it. Can’t wait for it to be done and ours NEXT WEEK! 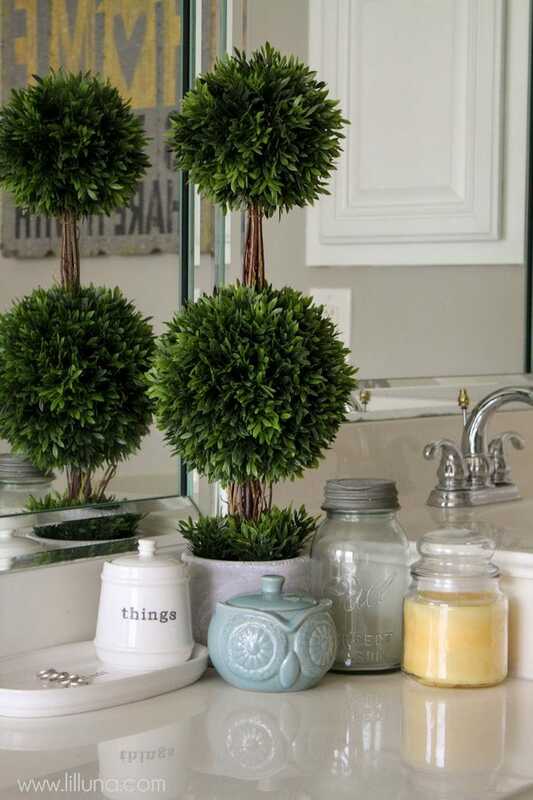 The topiary is from HomeGoods (I buy almost all my greenery from there). 😉 And I’m so glad you like the Laundry Room. I would LOVE To see pictures of yours when it’s done. So fun to be building a new home! CONGRATS!! Such a pulled together look! I especially appreciate how thorough your post is–all the info on what, where, and how is so helpful. 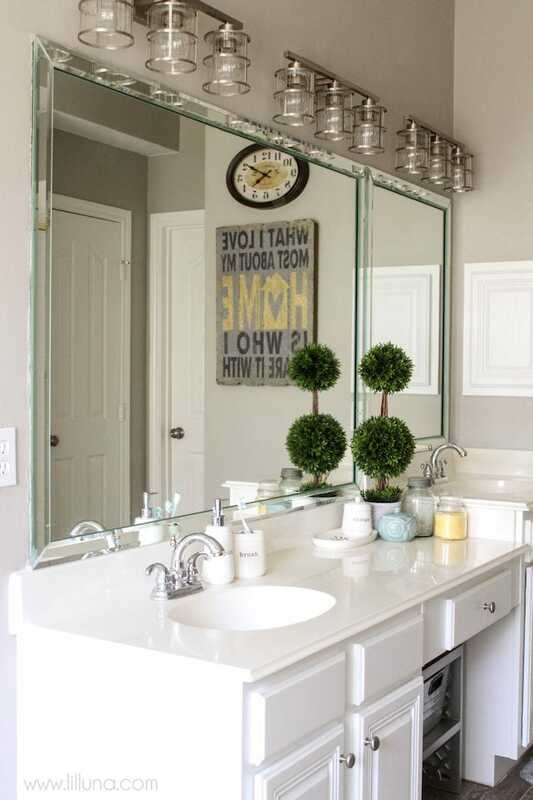 Could you state more about the mirrors? We are in the middle of a home build and I am struggling with the details. 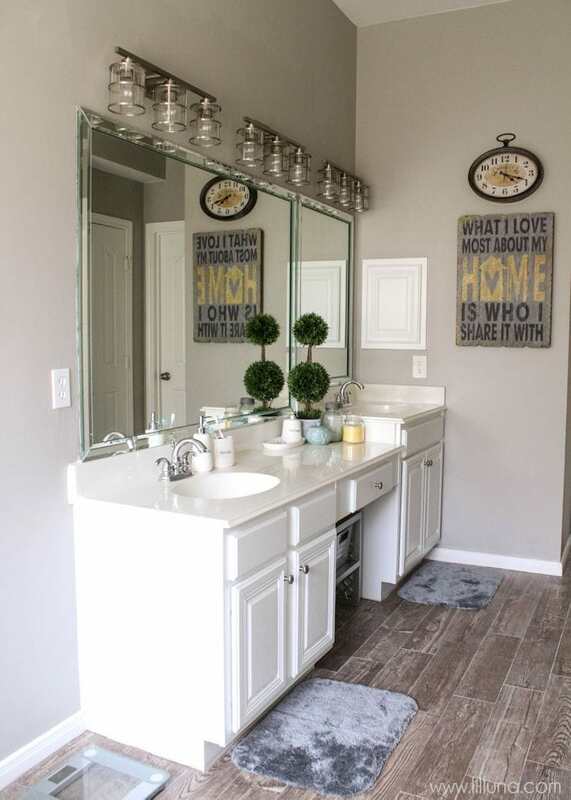 Suggestions on mirrors, particularly those you have used would be a big help. Thanks! Thanks!! 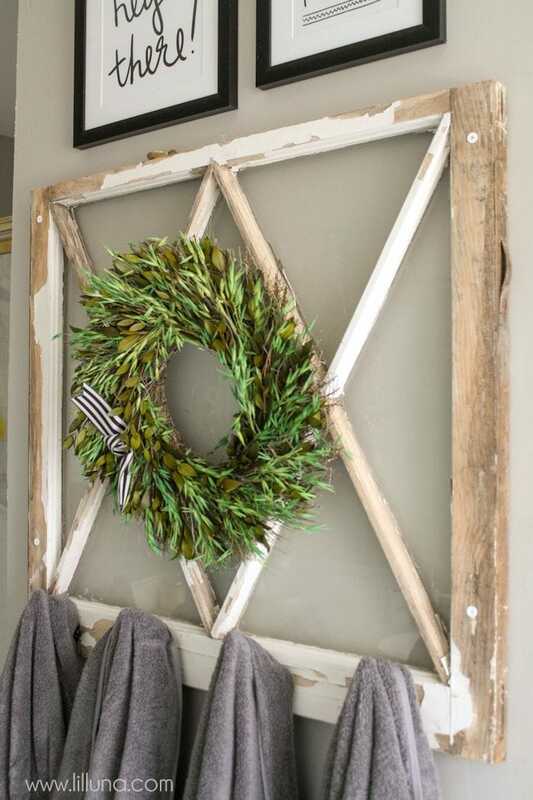 We kept the mirrors, but you could try Lowes or Home Depot. 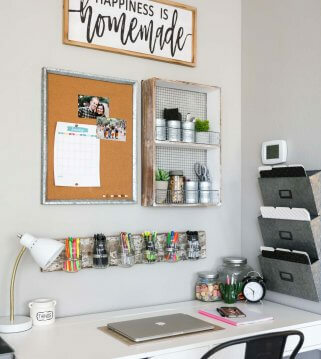 You could add a frame/molding to make it look a little nicer. Hope those help you! Thanks so much for stopping by! Wow, Looking gorgeous!! You did a good work. 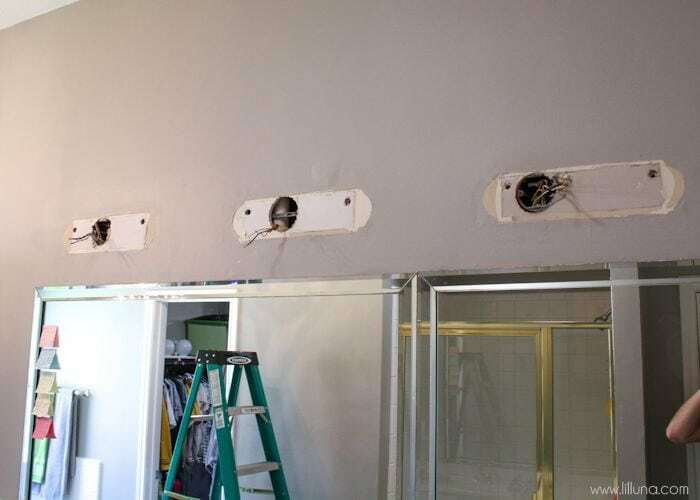 Recently, I renovated my master bathroom. 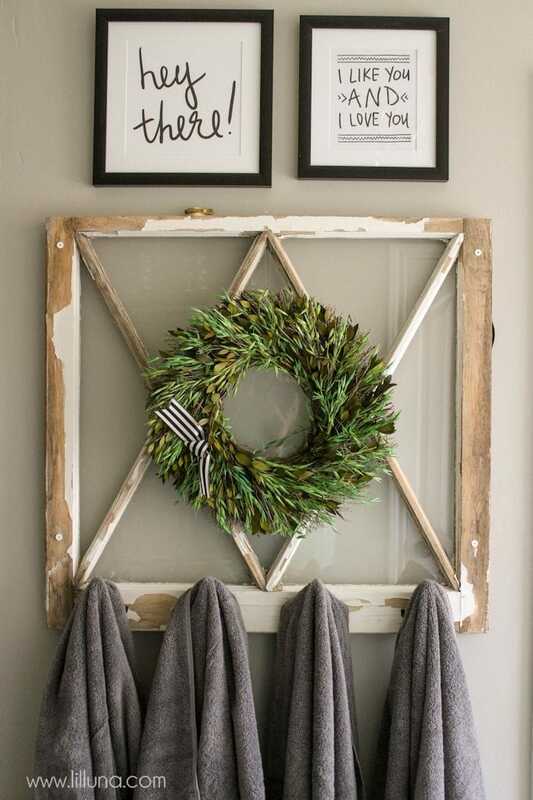 Basically, I love your DIY bathroom ideas. It’s amazing. By the way, thanks for sharing this post. You are welcome & thank you!! It’s hard work, but worth it in the end.